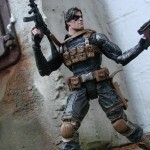 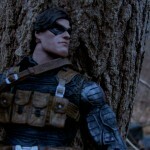 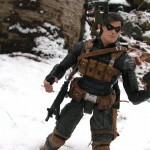 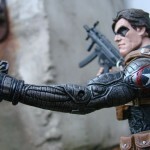 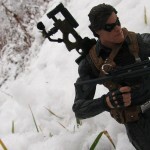 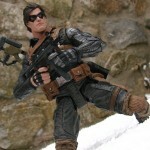 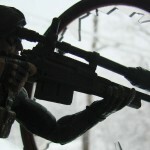 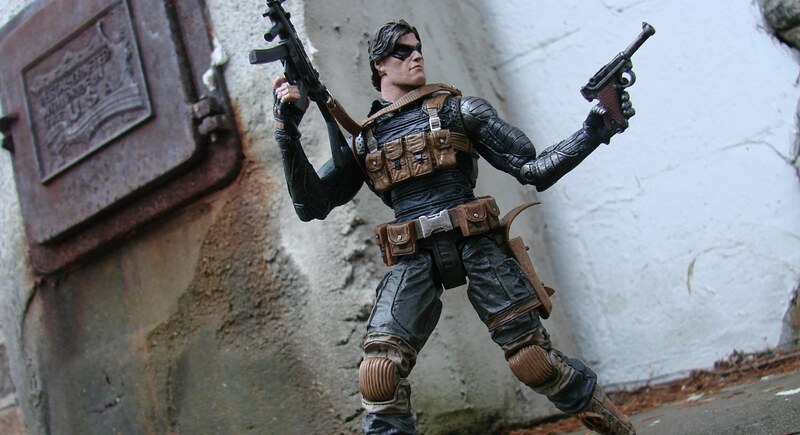 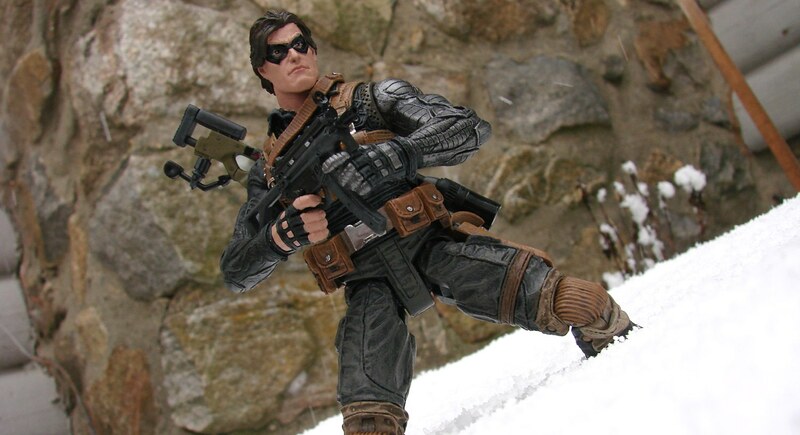 Winter Soldier Hits the Disney Store With New Action Photos! 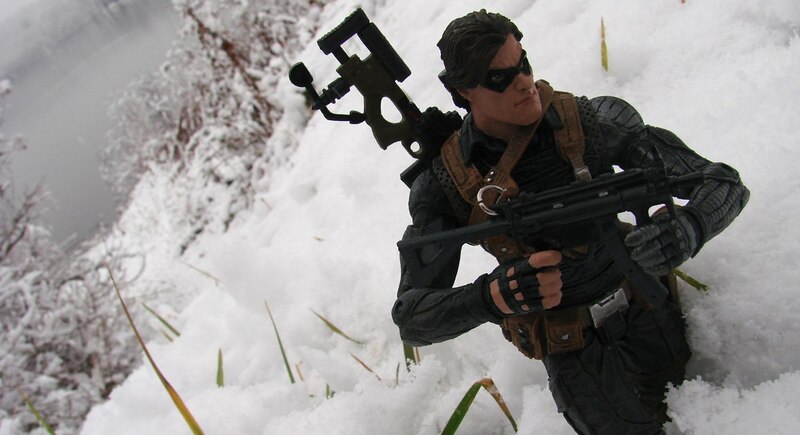 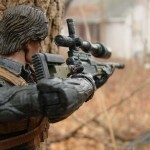 The Winter Soldier has been sighted! 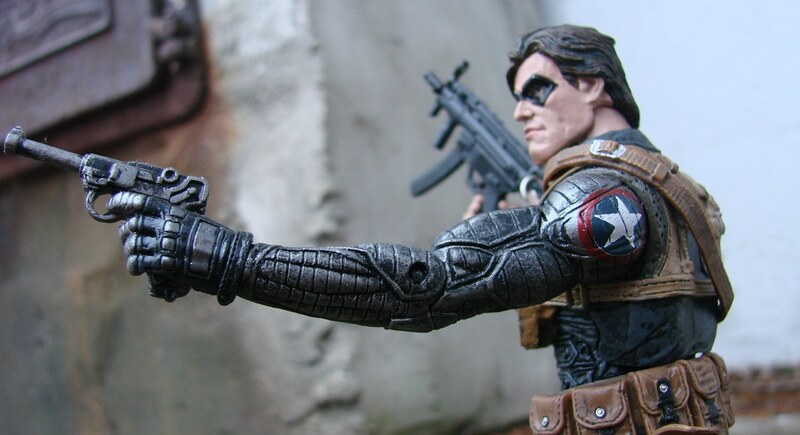 Reports are coming in that the Captain America’s mysterious foe, the Winter Soldier, is popping up in brick-and-mortar Disney Stores across North America, (as well as on DisneyStore.com and MarvelStore.com) as an exclusive Marvel Select figure from Diamond Select Toys! 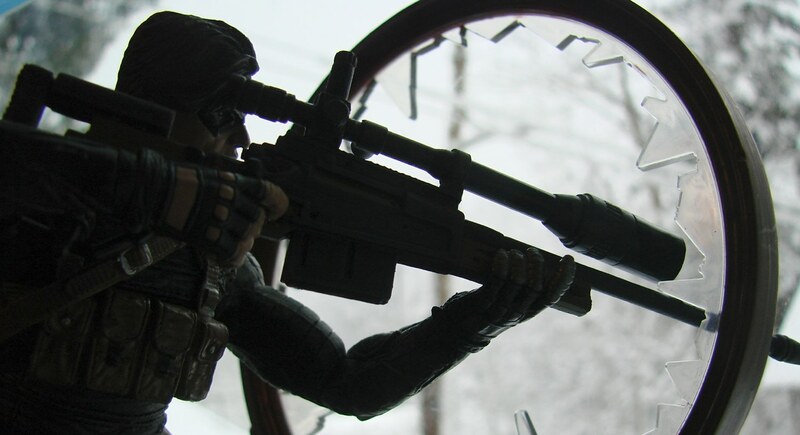 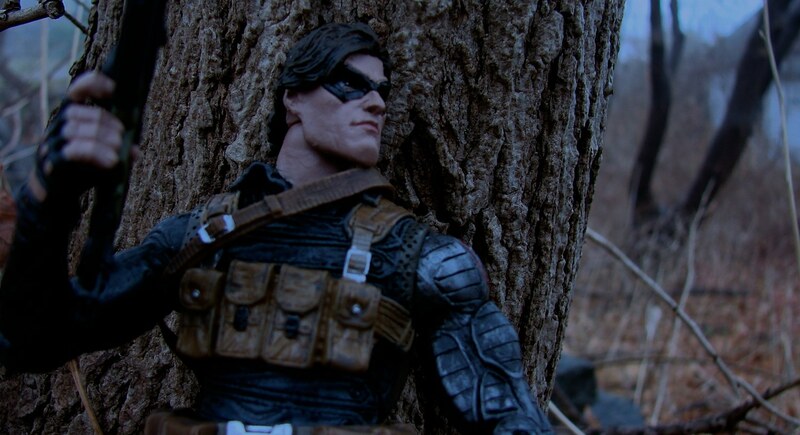 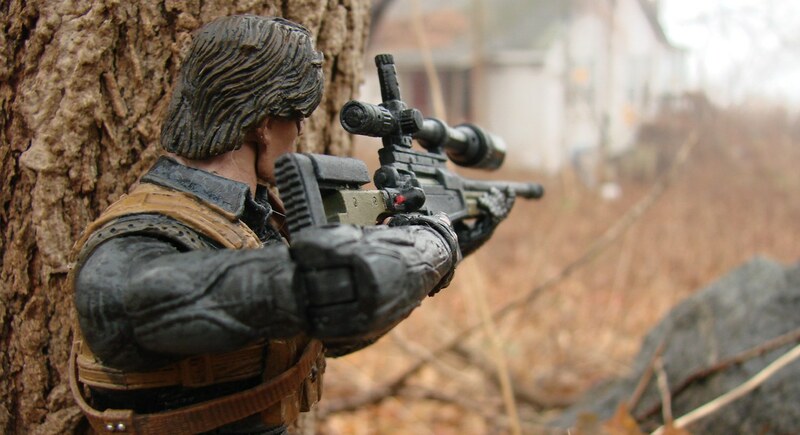 If you’ve been on the fence about tracking down this deadly agent, check out these pics of the Winter Soldier in action, then pick him up before SHIELD does! 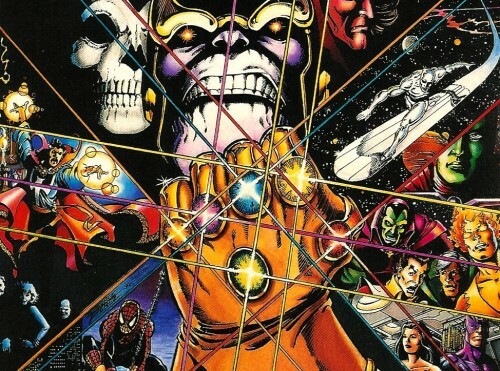 Next Up: On Sale This Week: Darth Vader and Infinity Gauntlet Bottle Openers! 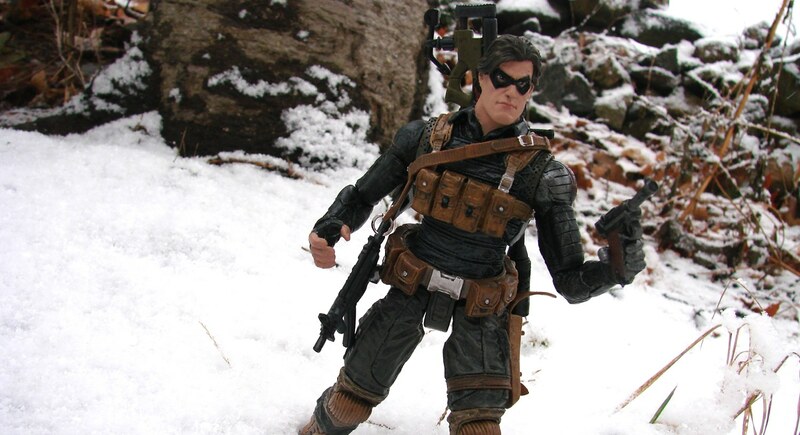 The Superior Spider-Man Swings into The Disney Store!